Description: Boy Scouts Of America is a business categorized under camps, which is part of the larger category sporting & recreational camps. 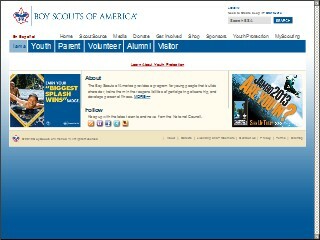 Boy Scouts Of America is located at the address 101 Bear Swamp Rd in Mahwah, New Jersey 7430. The Manager is Ray Banta who can be contacted at (201)327-5250. Location & access map for "Boy Scouts Of America"